I personally know that this task can be emotionally difficult and very overwhelming on family members when researching all the options available. I too have been put in the position of having to place numerous loved ones in a senior home environment. In addition, I have spent the last 20+ years in the home health care industry specializing in the various types of senior living communities. I am committed to providing you and your loved one with the personalized care and service you require when making assisted living decisions. 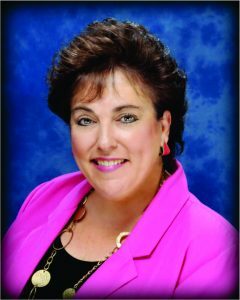 Being a certified assisted living administrator and long standing member of assisted living associations, I have access to many licensed senior living facilities that provide outstanding care to their residents and are observed and reviewed by Florida’s State Regulations, Statutes, Rules and Standards on a regular basis. What Kind of Accommodations Are You Interested In ? Do they require assistance with any of the following? Does your loved one suffer from any of the following? Does your family member suffer from any memory impairment? Does your family member prefer a room that is?